Cape Fear Valley Medical Center Breaks ground in Hope Mills. Quick'n Chicken opening in Bingham Station; Fayetteville, NC. Bingham Station Shopping Center is excited to welcome Quick'n Chicken to our list of tenants. Great Clips Opens Location at North Pointe Commons in Statesville, NC. Venture would like to welcome Great Clips to our Shops at North Pointe Commons! 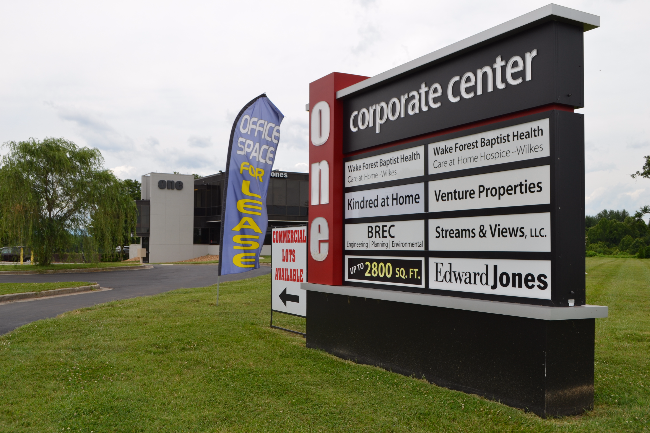 UltraForce Staffing Solutions Opening Location at North Pointe Commons! 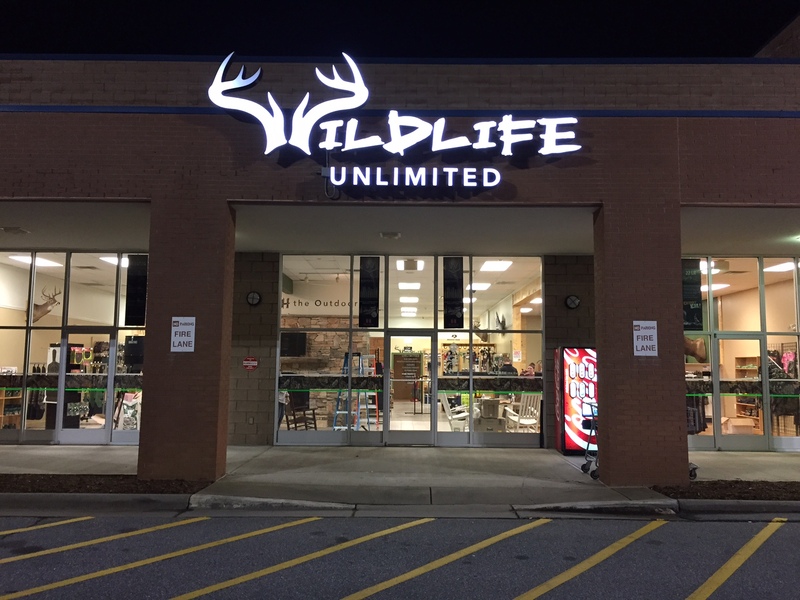 VP Statesville North Pointe would like to welcome UltraForce Staffing Solutions to our shopping center. Venture Properties Welcomes Cricket Wireless to North Pointe Commons in Statesville, NC! April Ann's Healing Hands Joins Rockfish Commons in Hope Mills. Publix in Statesville, Now Open! Statesville North Pointe Shopping Center, would like to welcome Publix Supermarket! 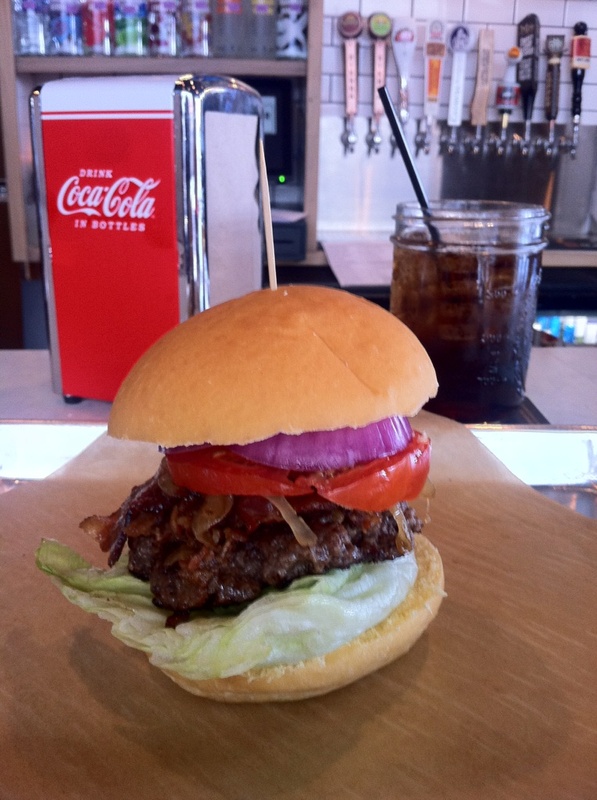 Venture Properties is excited to welcome Crafty Burgr! Hobby Lobby now open at North Pointe! We want to welcome Hobby Lobby to North Pointe Shopping Center in Statesville, North Carolina! Sweet Frog Now Open in Albemarle! Time to grab a sweet treat in Albemarle! Shops on Leonard Ave. in front of Walmart. If you are in the Lake Norman area, swing by Kenton Corners!